Navigating and finding the location of objects via GPS technology have become a routine in civilian and military functioning. 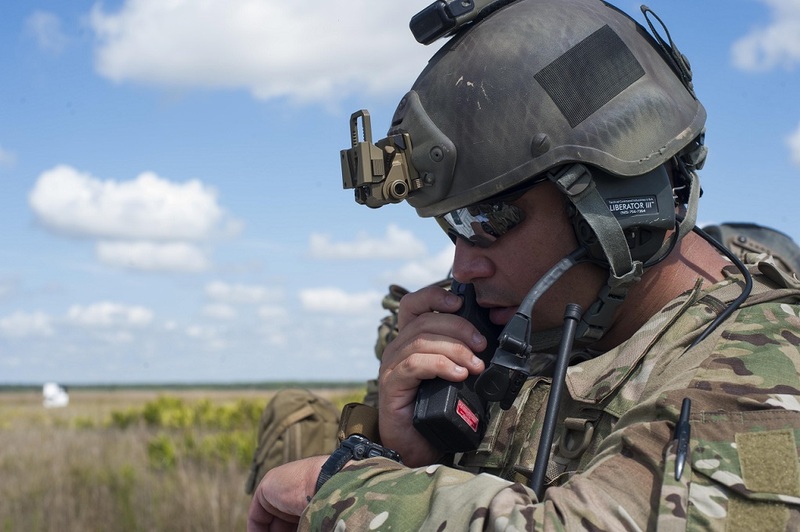 Soldiers are deployed in all types of environments, both urban and remote, and it’s essential that these soldiers be able to navigate and locate each other. Some military equipment relies on GPS location technology, but a GPS signal is not always available. This capability is especially critical to help find dismounted soldiers and for humans and robotic agents to team together effectively. Researchers at the U.S. Army Research Laboratory recently developed a novel algorithm that can locate both humans and robots in areas without GPS. According to the ARL researchers Gunjan Verma and Fikadu Dagefu, current technologies are not suitable. “For example, an adversary may destroy the infrastructure (e.g., satellites) needed for GPS; alternatively, complex environments (e.g., inside a building) are hard for the GPS signal to penetrate,” Dagefu said. “This is because complex and cluttered environments impede the straight-line propagation of wireless signals.” Wireless signals become very unreliable for communicating information about location as result of large obstacles, according to engineering.com. The researchers have developed a novel technique for determining the direction of arrival, or DoA, of a radio frequency signal source, which is a fundamental enabler of localization.